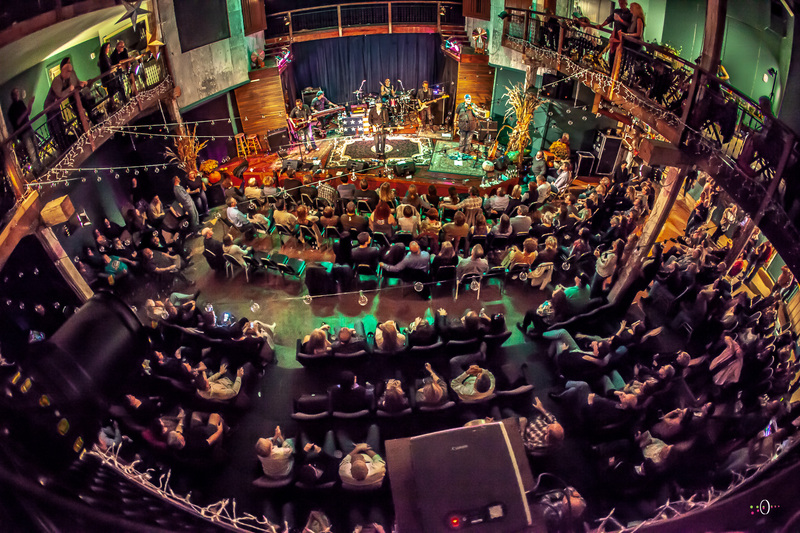 Peter’s talents as a creative artist—both with Peter, Paul & Mary and as a solo performer—are frequently directed at using music to convey a message of humanity and caring. His gift for songwriting has produced some of the most moving songs Peter, Paul & Mary have recorded, including “Puff, the Magic Dragon,” “Day is Done,” “Light One Candle,” and “The Great Mandala.” As a member of the renowned musical trio, he has earned many gold and platinum albums, has been awarded numerous Grammys, and nominated for several more. More important to Peter, however, is the acknowledgment of the central role that he and his partners have played in bringing the folk renaissance of the 1960s to the hearts and homes of the American public. 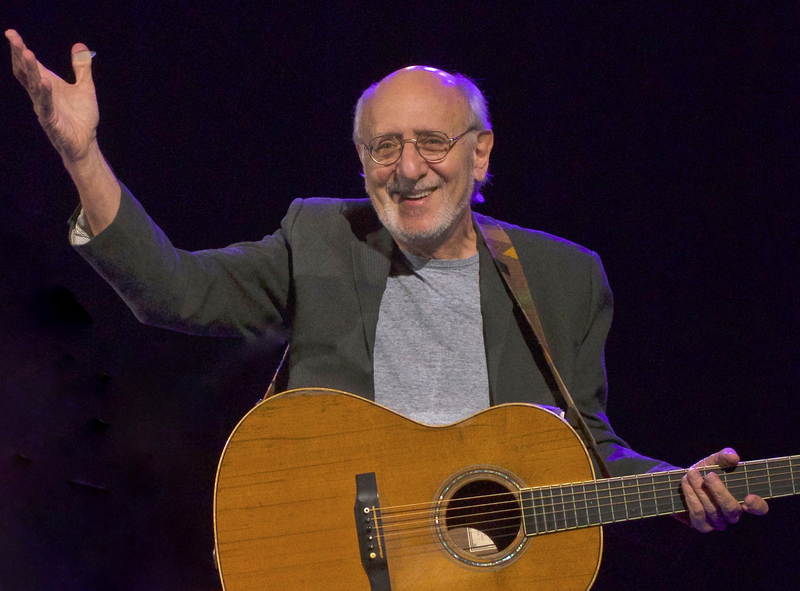 “We’re part of a long train ride,” is the way Peter Yarrow visualizes the many events that have highlighted a career spanning more than four decades. With characteristic care, Yarrow places the success he’s had within a greater context, seeing his accomplishments as part of a tradition, to be credited and carried on. “When I was in high school,” he recalls, “I heard The Weavers’ concert at Carnegie Hall where they sang songs such as ‘If I Had a Hammer,’ and ‘Wasn’t That a Time.’ It was inspiring, and it showed me the extraordinary effect that music of conscience can have.” That lesson launched Peter on a lifelong path that is now, perhaps, in its most vital phase.